Keep out of the reach of children. Store albuterol tablets in the refrigerator (36 to 46 ℉). 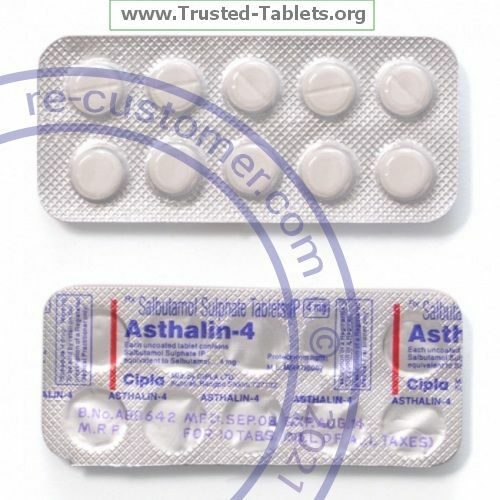 Other tablets may be stored at room temperature (59 to 86 ℉), check the packaging or ask your pharmacist. Keep container closed tightly. Throw away any unused medicine after the expiration date.